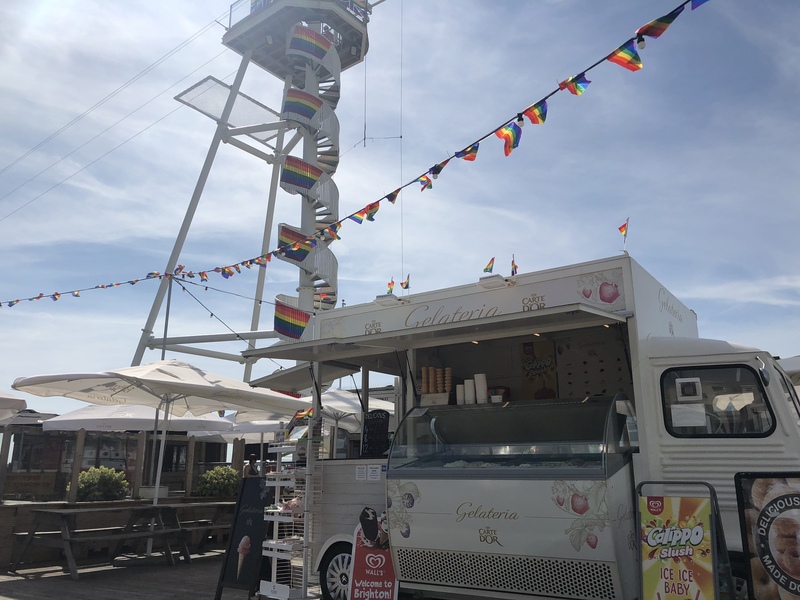 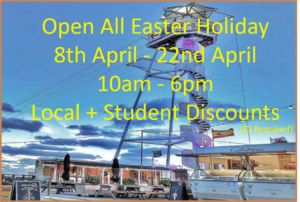 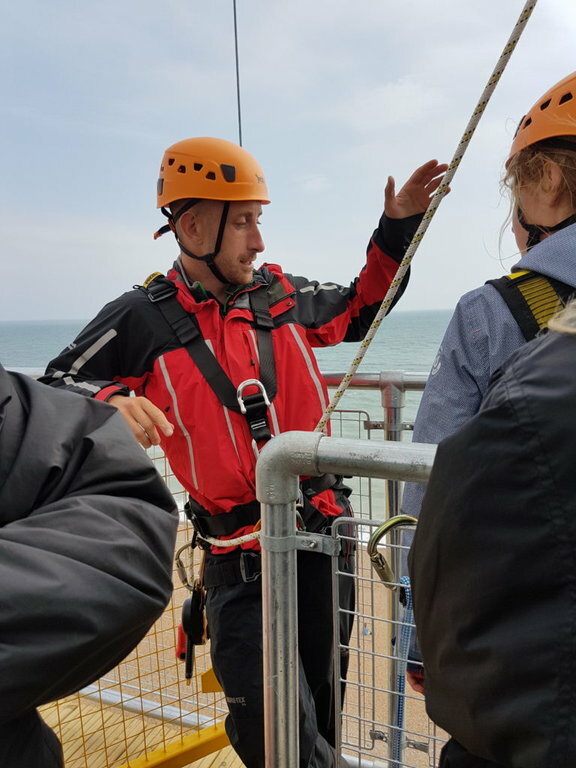 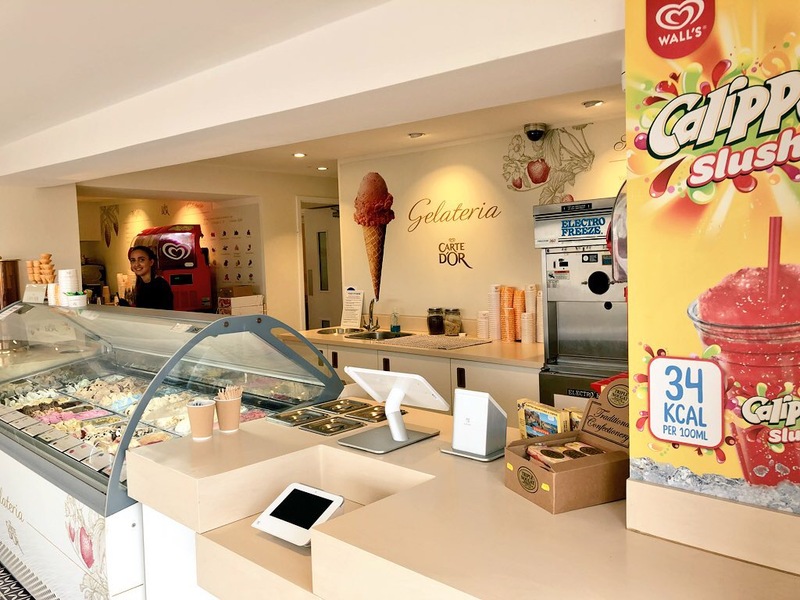 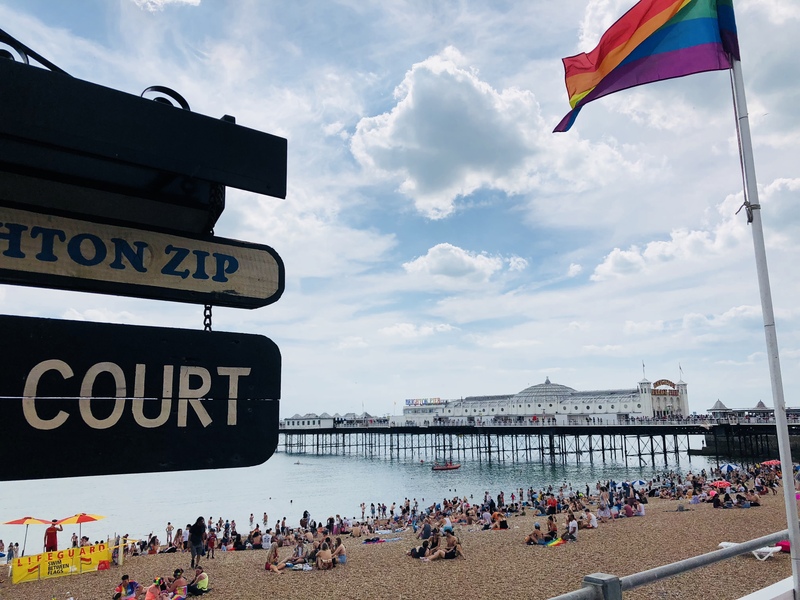 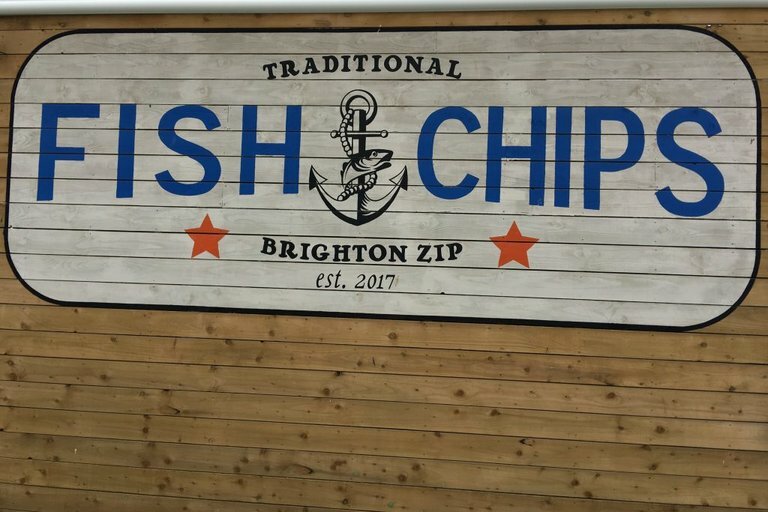 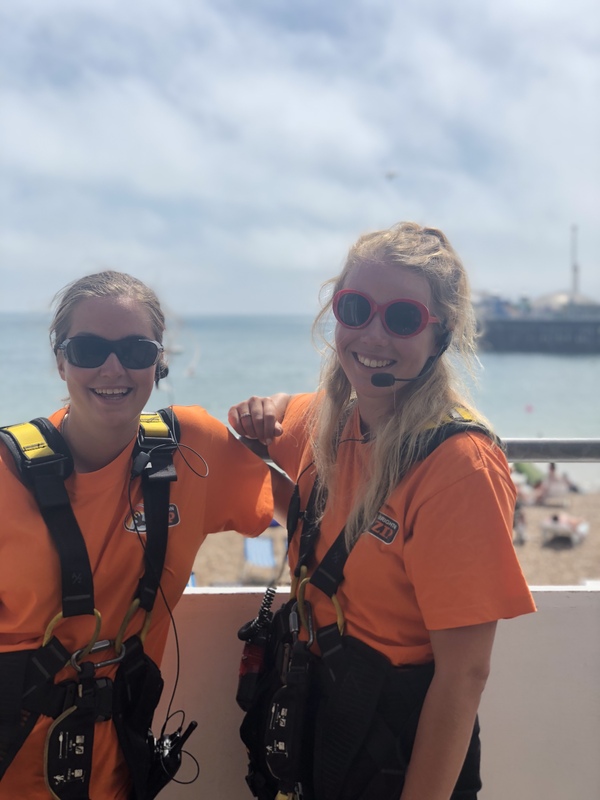 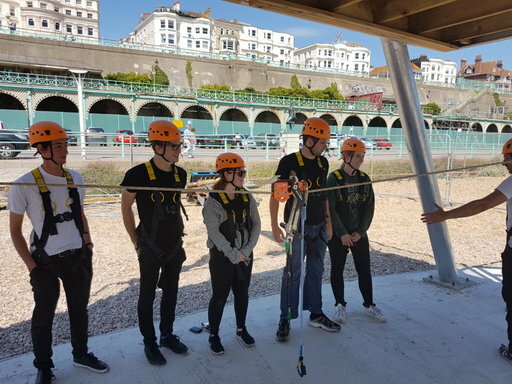 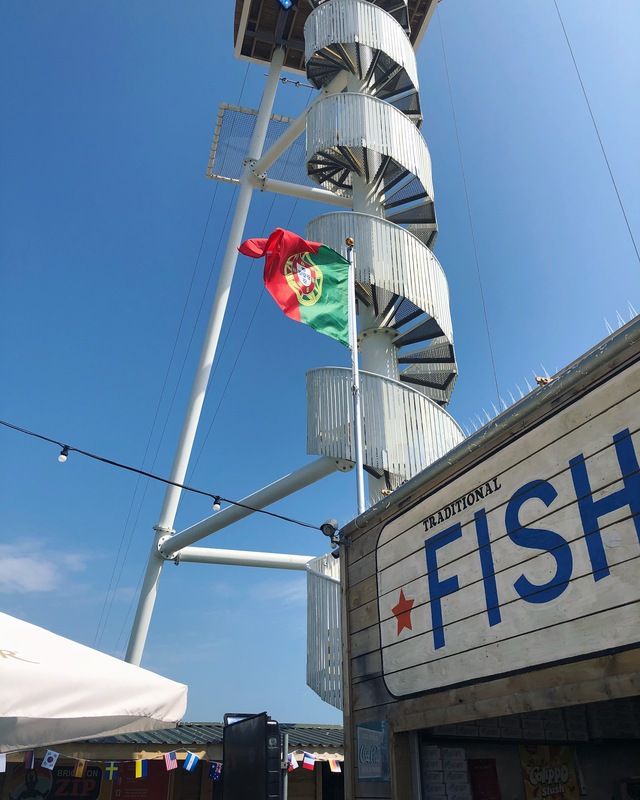 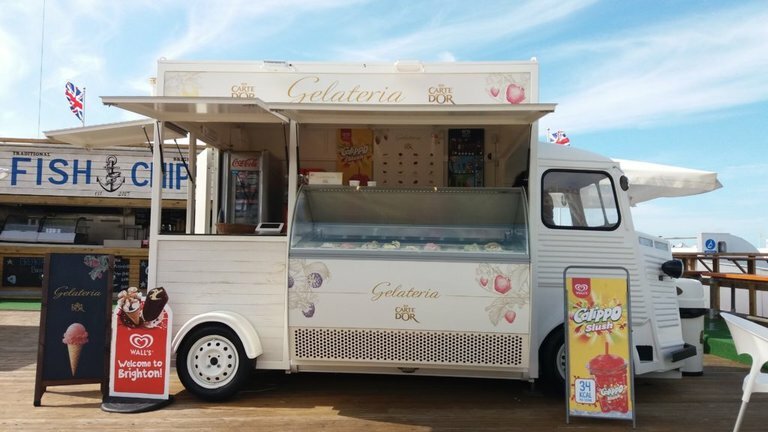 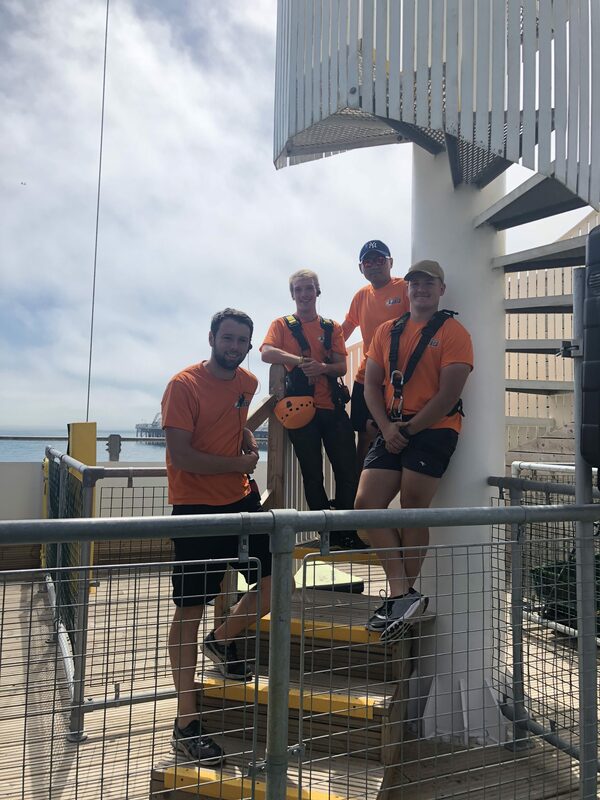 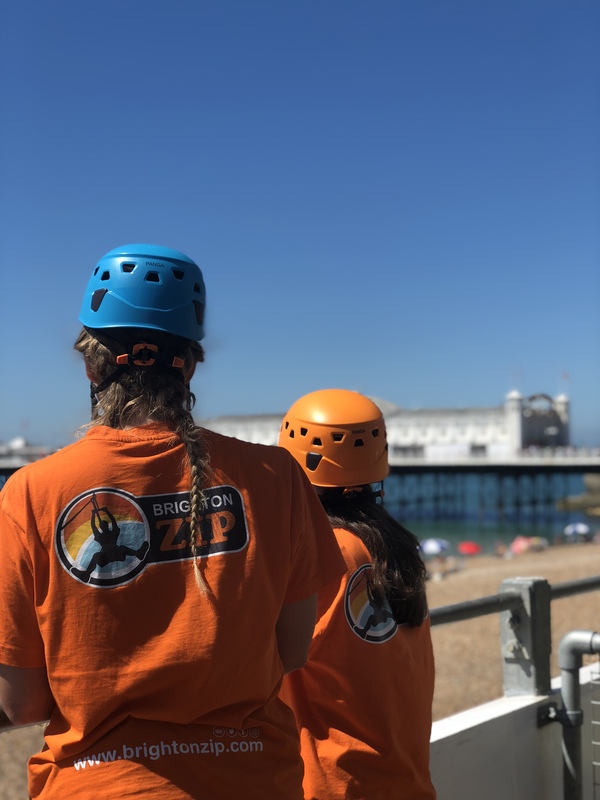 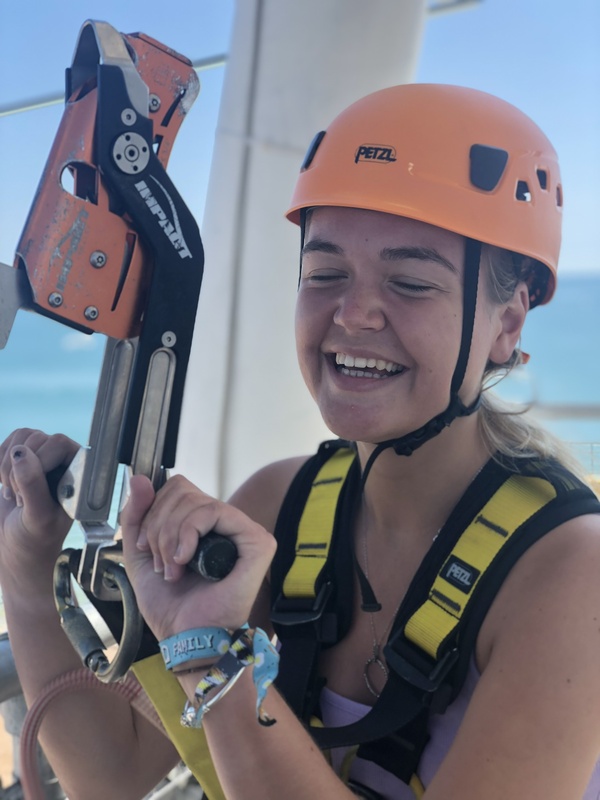 Welcome to the Brighton Zip- book your experience NOW! 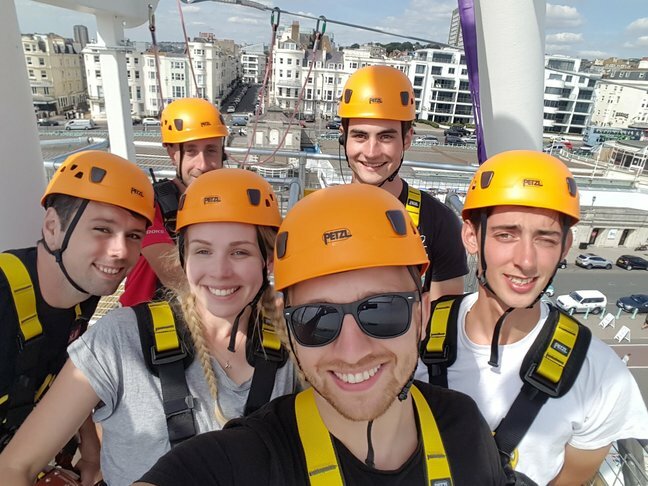 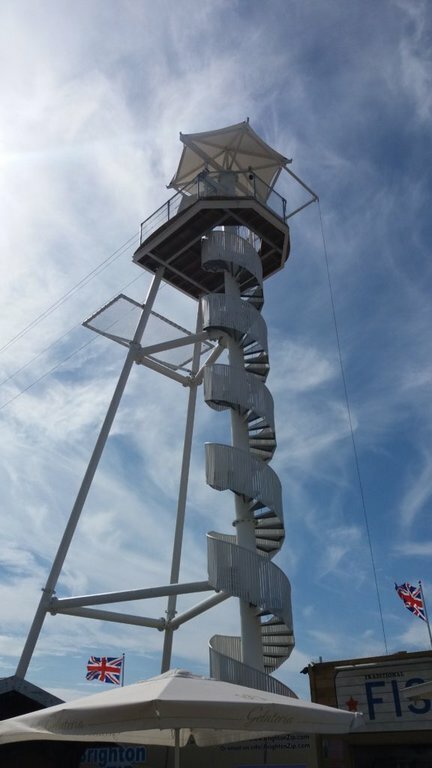 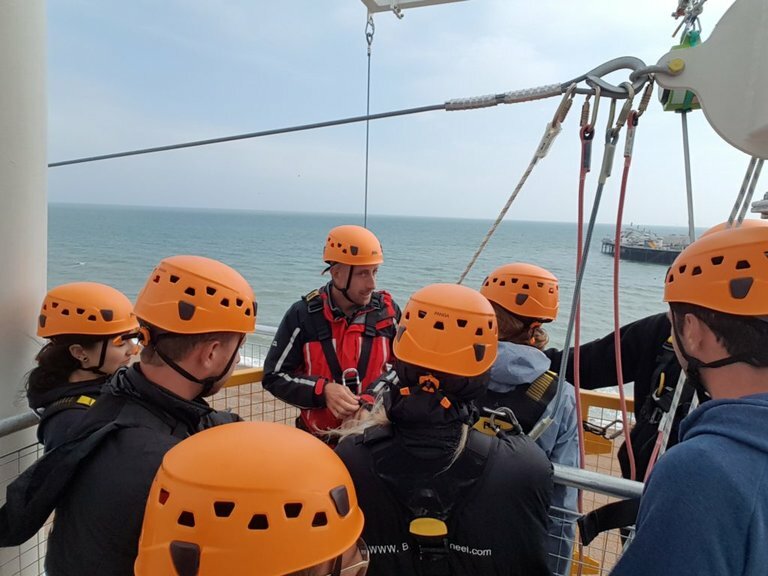 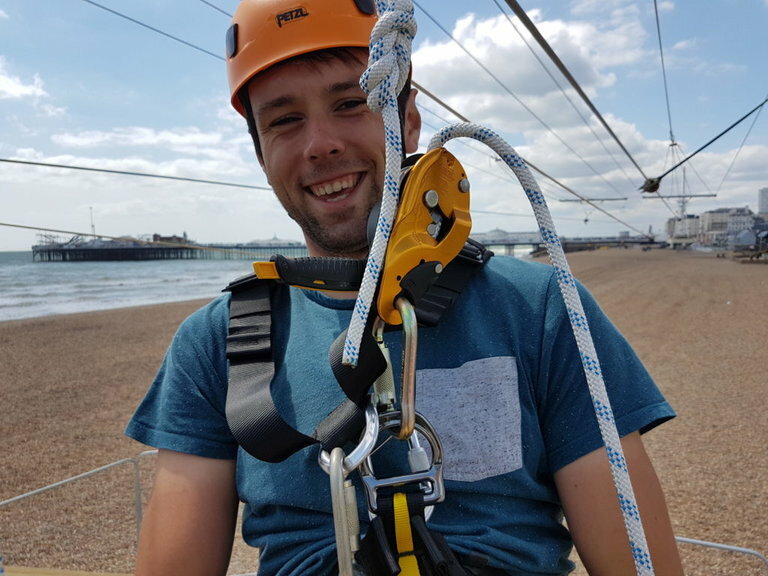 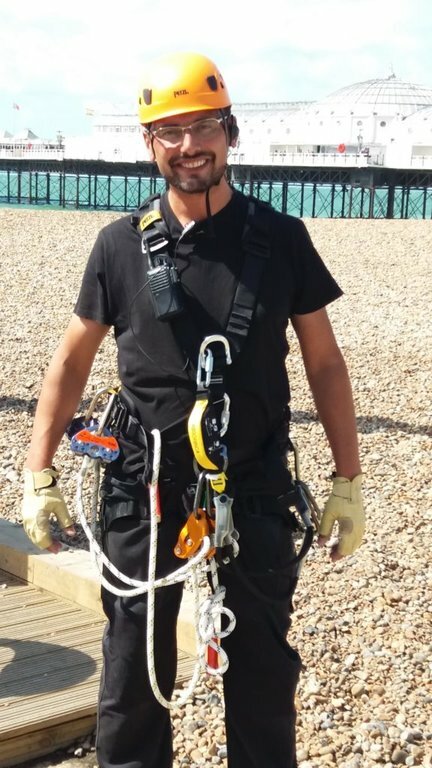 Send your pics to info@brightonzip.com for a chance to be featured on our website. 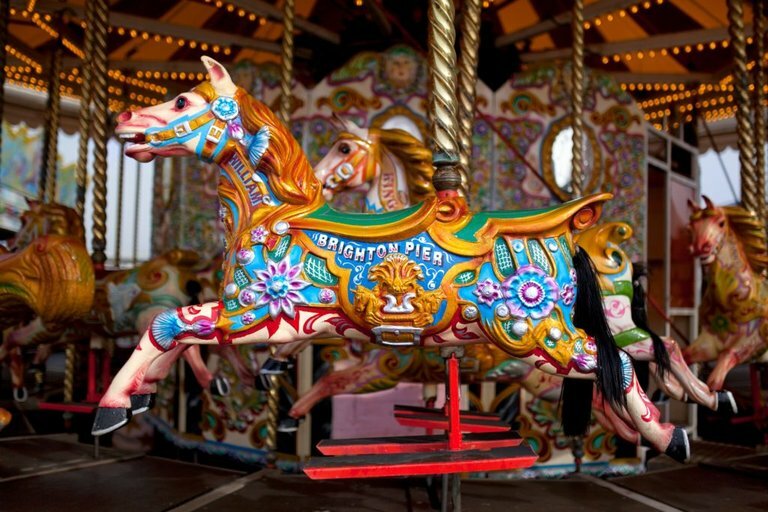 If yours is uploaded, you’ll win a FREE DUAL RIDE on the Zip! 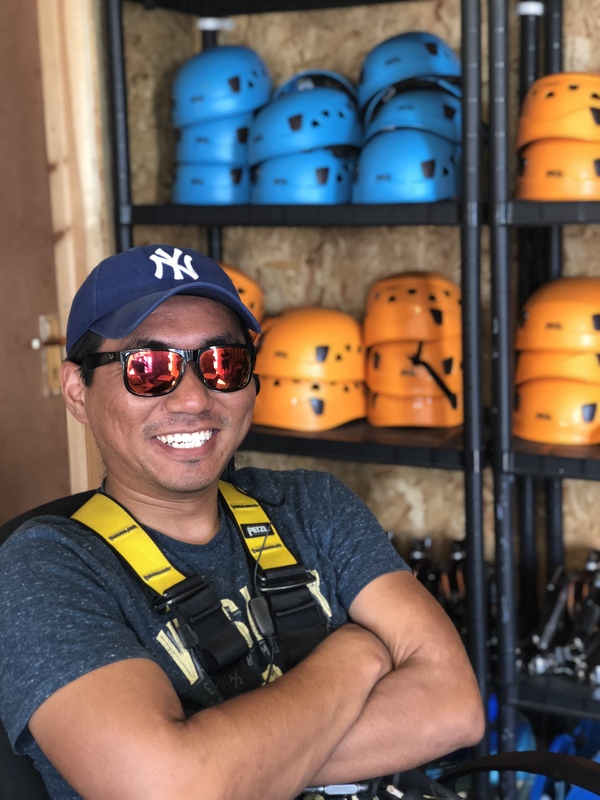 Get featured on our website!